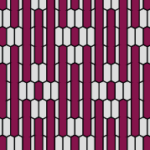 Here three examples of latvian patterns found on various pages and reproduced with seizenn pattern editor. 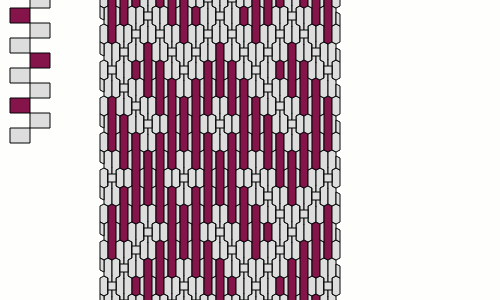 New tools could be intersting for such patterns. And also a enhance pickup tool to include such “hole” . Would it be usefull for someone ?